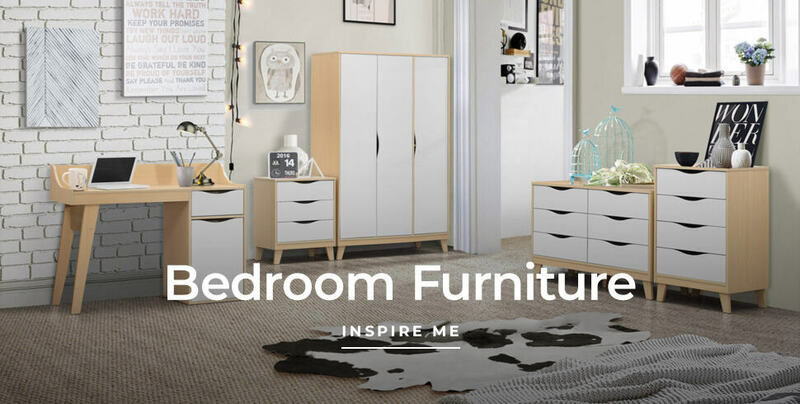 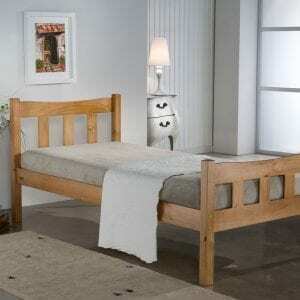 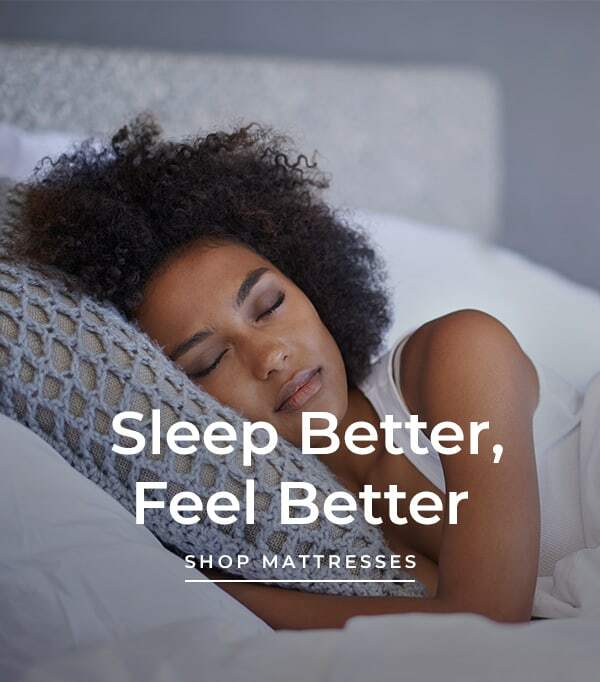 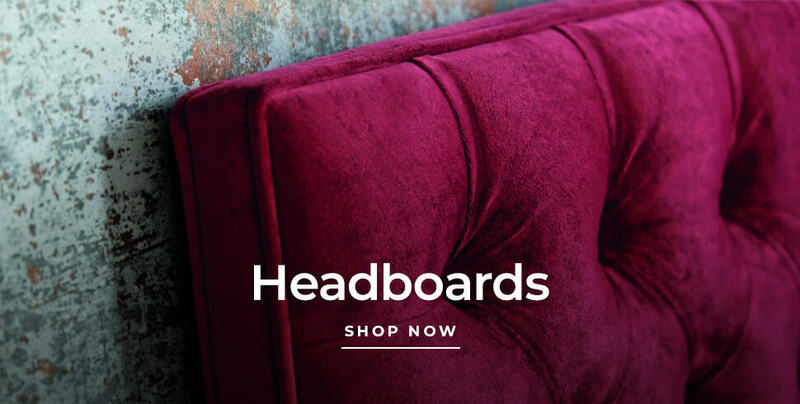 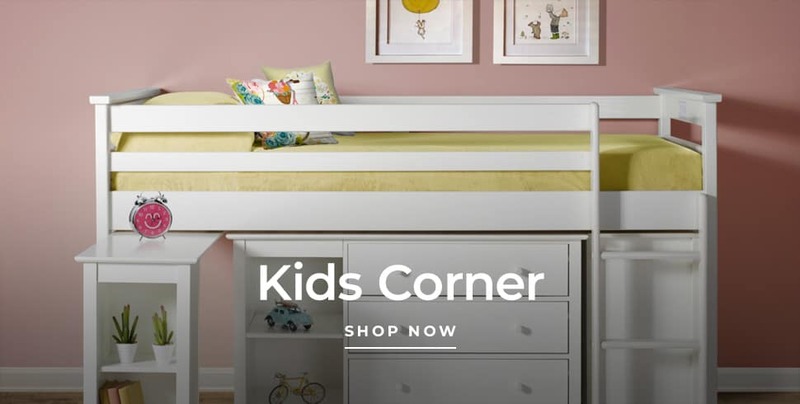 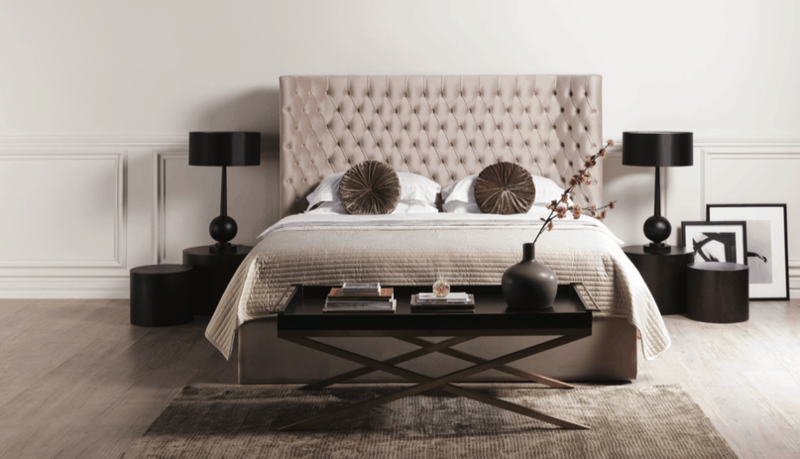 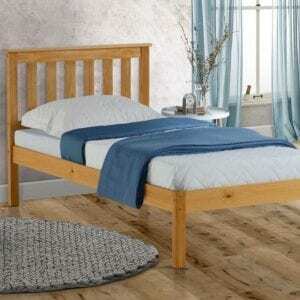 Luxuriously comfortable with a generously cushioned headboard. 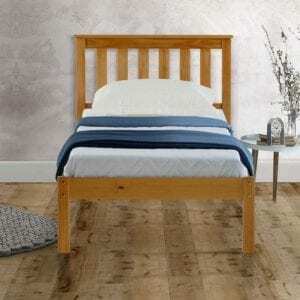 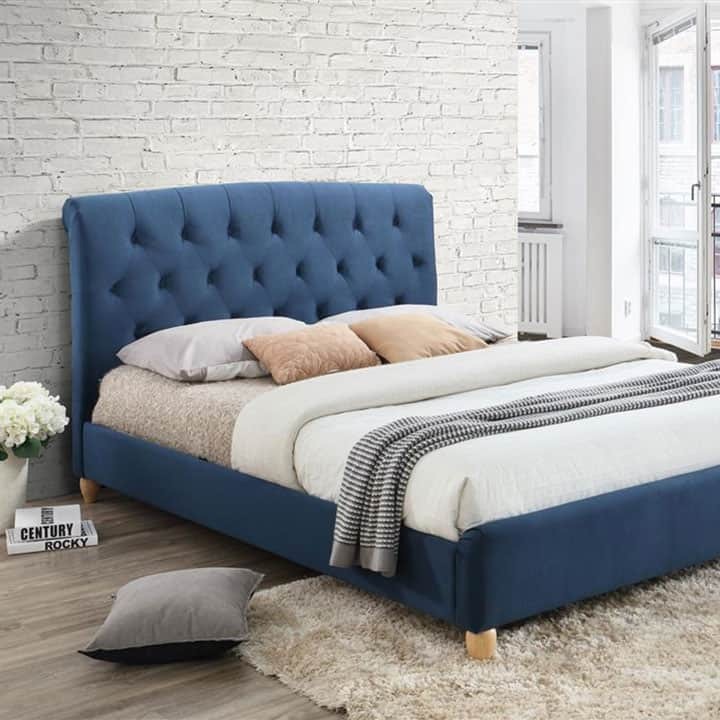 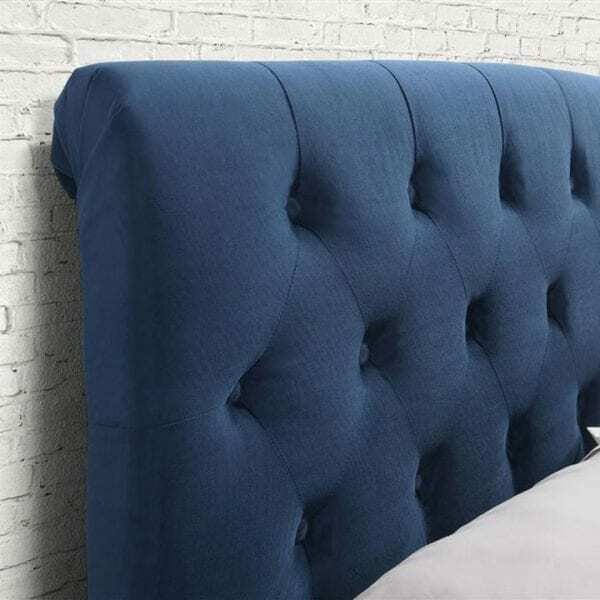 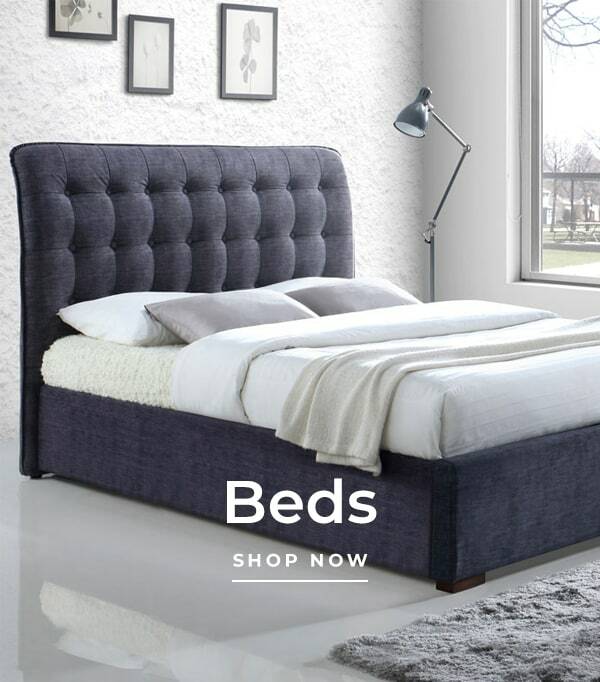 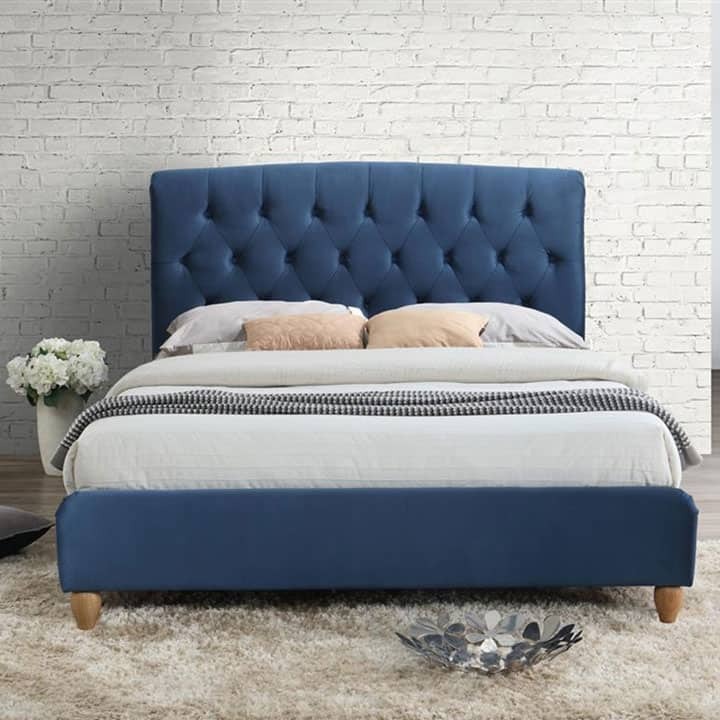 The Brompton bed frame is upholstered in a classy midnight blue fabric, this chic and contemporary bed frame is perfect for the modern bedroom. 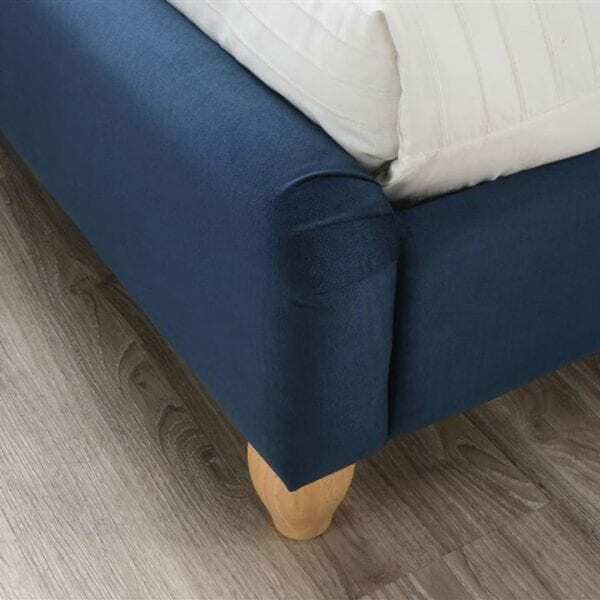 This frame has a sprung slatted base to give natural bounce, adjusting to where pressure is most exerted for greater comfort.